Equipment requirements can make this sport cost prohibitive when you are just starting out. The activities Beartooth Mountain Guides offers are an excellent way to get exposure into this exhilarating sport. The three part program below is designed to be progressive, incremental and an excellent way to learn the basics of ice climbing. Beartooth Mountain Guides will provide helmets, harnesses, crampons, ice tools, ropes and hardware. Prerequisites: Ice 1 or equivalent. 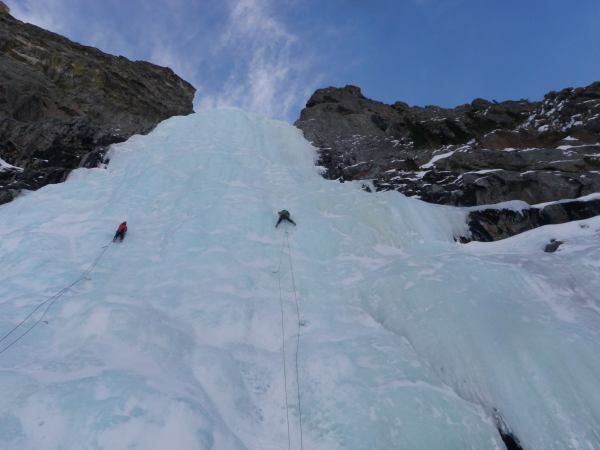 2 or more pitches of ice climbing on varied terrain from WI 2 to WI 4. This is the third part of our Ice Climbing program and the venues include some of Montana’s earliest technical ice routes. 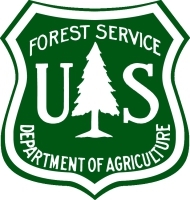 Great climbing on classic routes in remote settings; possible climbs include Rock Creek Falls (Main Fork Rock Creek) and the Spillway Falls (West Rosebud Canyon). Prerequisites: Ice 2 or equivalent.